Some people say he comes off as cocky…. maybe, yeah, I suppose. But more than that, the guy is real. He talks from experience and provides great food for thought. Much of the information can be applied directly to your domaining business, if you’re passionate and serious. 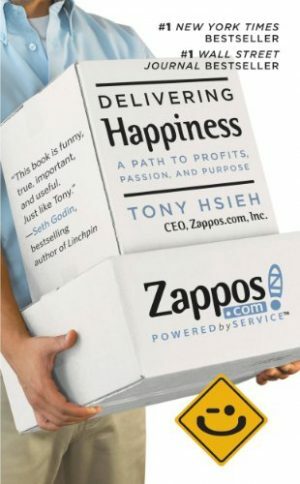 The book explains how he took his families business from a “little something” to “a whole lot sales” in a short period of time. That’s not what the book is about. It’s about being passionate about what you do, or better yet, do what you are passionate about. Vaynerchuk explains how technology and social networking have expanded our ability to reach and server our customers and created amazing new opportunities. 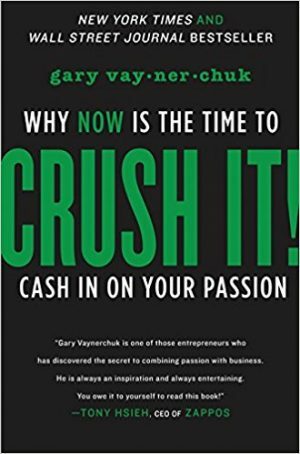 The book is a great read if you enjoy entrepreneurial struggles and successes! Peter Prestipino is runs Website Magazine and brings his expertise to the pages. You can read my full review here. 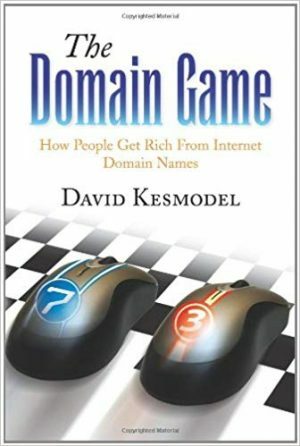 The book begins with a brief history of domain names, citing the first domain name ever registered, Symbolics.com and moves quickly into the recognition of those early domainers with the foresight of what was yet to come. Chapter by chapter, each area of domaining is covered from the technical to the strategic. Peter has a strong background and presents the book with fact based points. 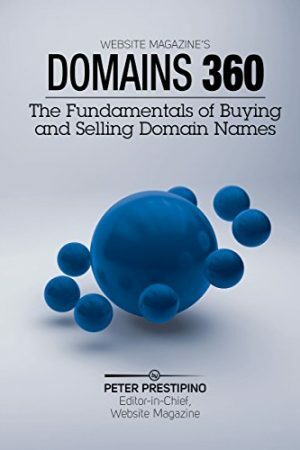 Definitely a good book for anyone interested in domain name investing in the beginner to intermediate level. 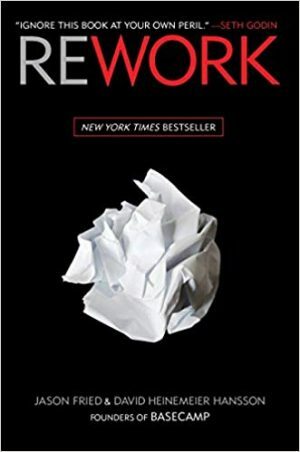 This has been my favorite book to date on the domain name industry. While most books focus on the “How to make easy money,” The Domain Game focuses on the history and builds the story as it progresses. I absolutely recommend this book if you want to get a solid understanding of how domain names brought us to where we are today. Written by former Wall Street Journal writer David Kesmodel, The Domain Game should be on every domainers shelf.